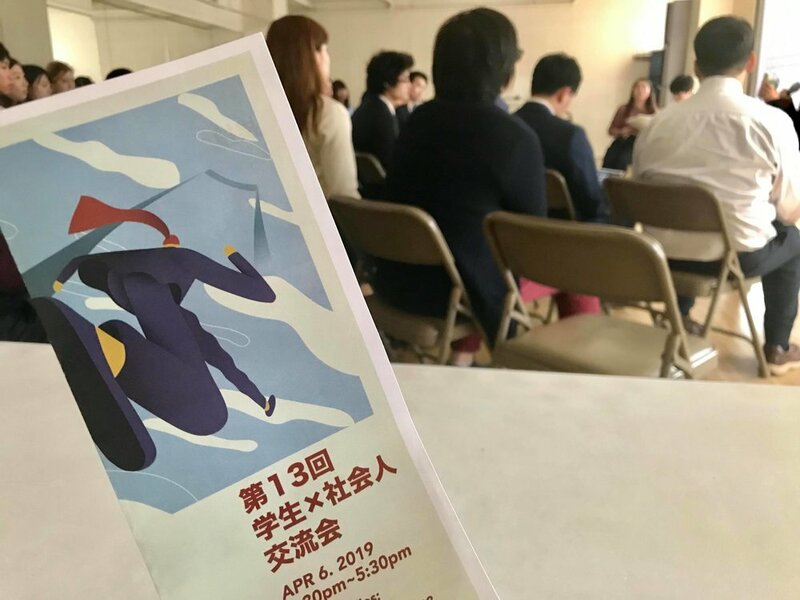 On April 6th, New York Career Academy, Inc. supported the 13th annual Japanese students & professionals mixer held in Manhattan by providing career counseling. About 50 college students and 15 professional participated from throughout New York! Our CEO Naomi Osawa was invited by International Strategic Department of Gunma Prefectural Government, to talk about A to Z of studying abroad to the U.S. and global career development. The seminar attracted 110 people, including students, teachers, educational institutions, as well as main stream media in Gunma prefecture.